The nose is fruity, relatively fine and offers a discreet richness. 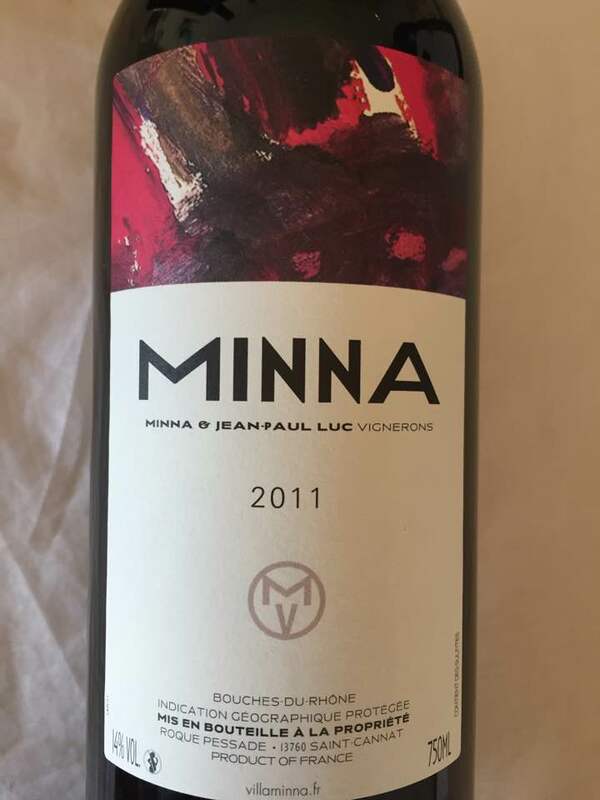 It reveals notes of cassis, wild blackberry and slight notes of wild red berries, garrigue associated with a hint of spices, rose pepper as well as a discreet hint of grilled oak and a very discreet hint of olive. The palate is fruity, mineral, sleek, suave and offers fat, a slight smooth, a slight fleshy as well as a beautiful freshness. In the mouth this wine expresses notes of blackberry, cassis and raspberry associated with discreet hints of toasted as well as an imperceptible hint of liquorice and olive. Tannins are fine and slightly dry. Good length.